Mobile Apps - Company - ACE Controls Inc. 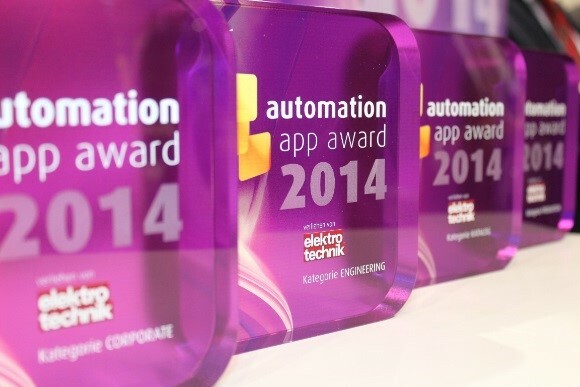 In 2014 ACE successfully launched the VibroChecker App. The concept was to create a simple-to-use and self-explanatory mobile tool for the measurement of vibration and shock. 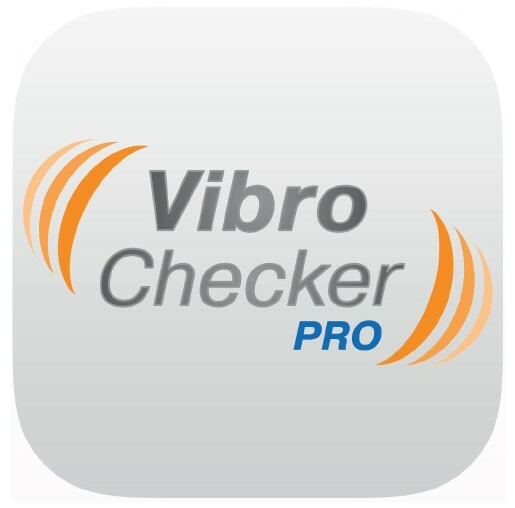 The VibroChecker App is available today in three languages as a free installable iOS or Desktop PC app from the Apple Store. The VibroChecker PRO is the next logical development step. It's a professional version that allows you to quickly and easily measure vibrations of up to 8,000 Hz. This iOS app can be run on an iPhone or iPad. It still allows you to use the Apple OEM sensors such as accelerometer, gyroscope and microphone which limits measurement to 50 Hz or a professional-grade external sensor for improved results. 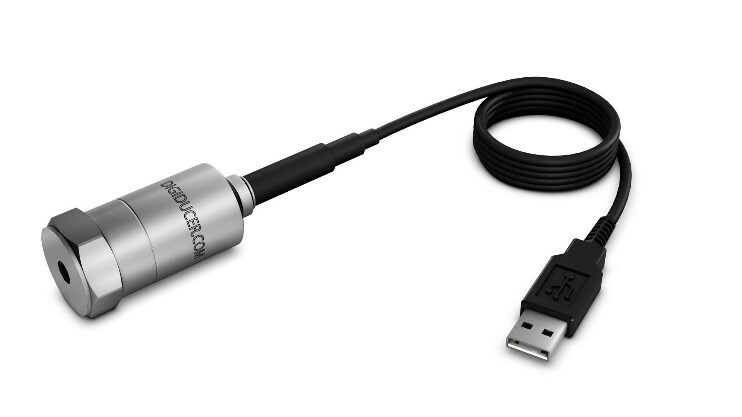 For professional measurements up to 8,000 Hz, an external USB sensor (Digiducer 333D01 - www.digiducer.com) is connected via the Lightning port for Apple products or USB for Desktop PC. The sensor is not included in the price of the app. 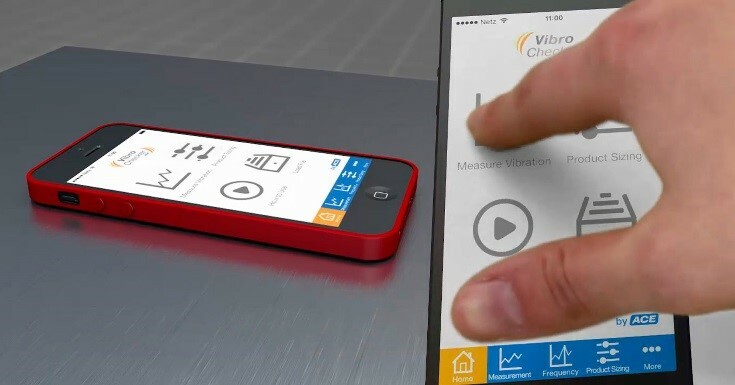 The app VibroChecker PRO was developed primarily to provide a professional tool for the measurement of vibration by our technical staff and our partners. The price in the store is a nominal charge for the respective updates. After you take a measurement, we are happy to assist you to find appropriate vibration technology solutions. We offer a broad product portfolio with rubber-metal isolators, air springs and vibration isolation pads.